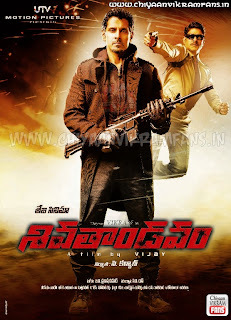 Vikram-starrer Shiva Thandavam (Thaandavam in Tamil) will be released on September 28. The film has Jagapathi Babu playing a role with negative shades. Vikram will play the role of a blind man, who practices the technique of human echolocation - a rare phenomenon in human beings with an ability to detect objects, their position and size by sensing echoes. The movie surely promises a good dosage of high voltage action scenes, romance and even comedy. 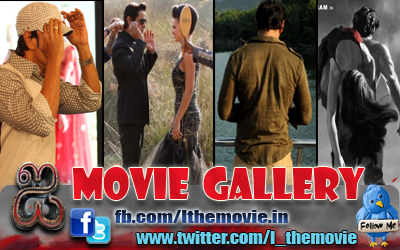 The action film directed by A. L. Vijay also has Jagapati Babu, Anushka Shetty, Amy Jackson and Lakshmi Rai. UTV Motion Pictures is producing the film while C Kalyan is releasing the movie in Telugu. GV Prakash Kumar has given the soundtrack.